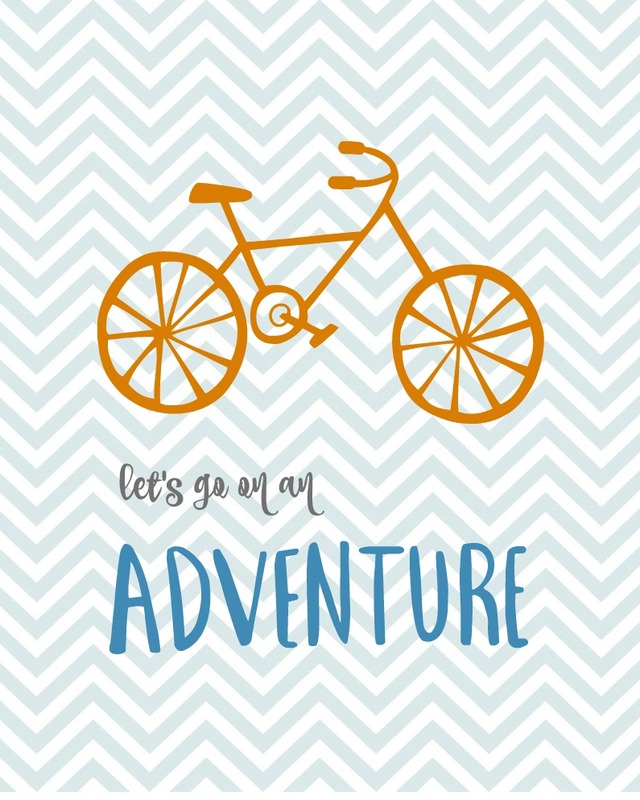 Everyone loves a little adventure and this Let’s Go on an Adventure printable. 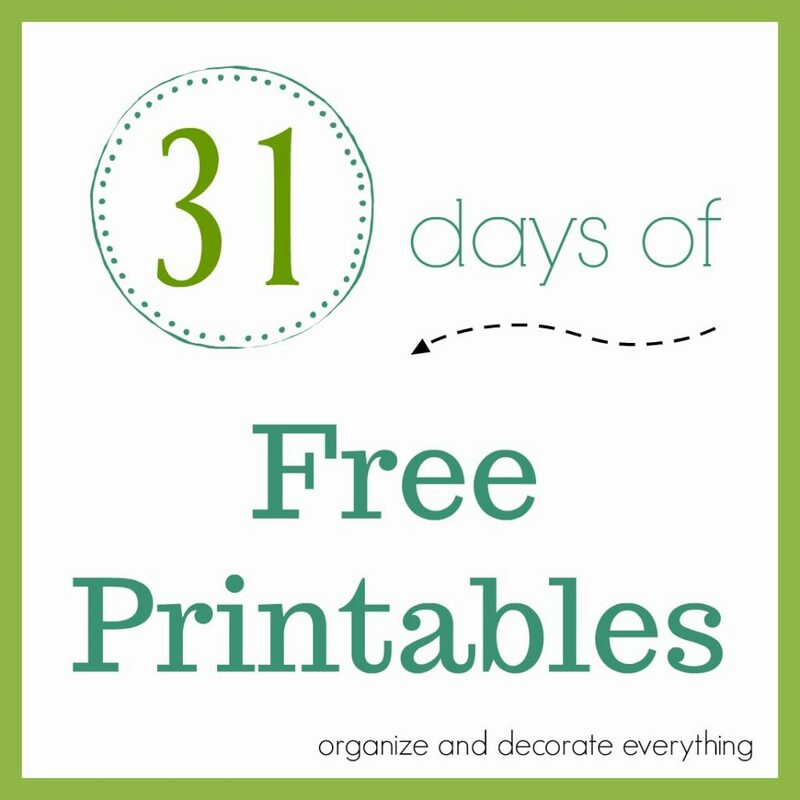 This is the 16th printable in the 31 Days of Free Printable series. Most of the printables up to this point in the series have had something to do with Fall or Halloween. I’m also adding in a variety of more printables over the next 15 days starting with this fun one. This printable would be cute in a kids room, a play room, or even on a gallery wall. Everyone loves a little adventure whether it’s around the world or around the block. Print it out and pop it in a frame. It would make a cute gift too.